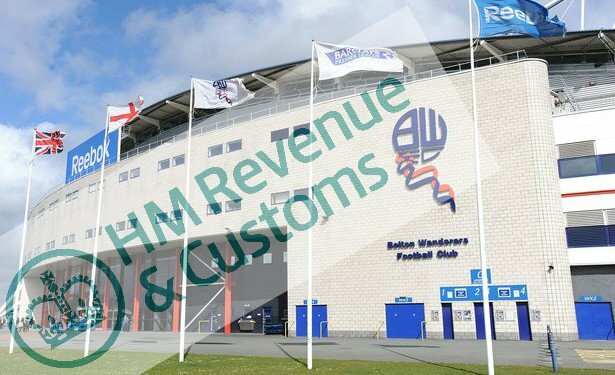 An HMRC winding-up petition against Bolton has yet again been adjourned after the High Court decided to give a consortium led by former professional footballer Dean Holdsworth time to complete a takeover. The FA has given approval for Holdsworth’s Sports Shield group to complete the purchase of Bolton Wanderers for £7.5m but want the final decision on transfer dealings for the next five windows. Current owner Eddie Davies says he expects the deal to be done within the next week. Wanderers, who are £172.9m are due in court next 21 March. The court in January heard that the club owed £2.2m to HMRC, however the subsequent hearing on 22 February allowed Holdsworth more time to resolve the VAT and unpaid tax bill when he assured the court that a takeover agreement of the club was close. The Trotters who are also under the influence of a transfer embargo for breaking Financial Fair Play regulations, have sold off several assets over the winter including a training ground and stadium car park in order to raise funds to make a dent in the debt. The Championship side lost 2-1 to Leeds on Saturday and are 10 points from safety at the bottom of the league.